Search Engine Optimisation (SEO) is a method by which you can attract visitors to your website, tool or application through organic (not paid) search engine results. This is much more than being the #1 result for your main product or service, it is about understanding what your prospective customers are searching for and ensuring that you appear in those results with a captivating page listing. Over the years our team have created thousands of great results for our clients, resulting in hundreds of millions of visitors for our clients, obtained through SEO. 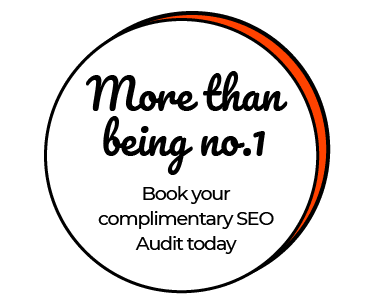 Find out how we can work with you to help improve your SEO traffic. Successful SEO campaigns blend research, strategy, technical SEO, development, copywriting, media, analytics, inspiration and a good measure of common sense. 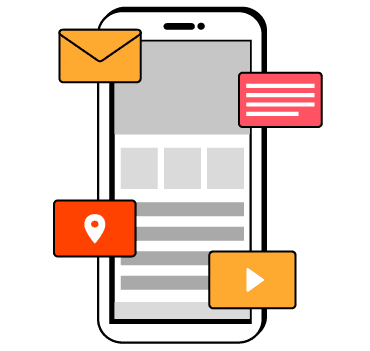 Our goal isn’t to make the best websites for Google, we aim to make the best website for your own specific needs and audience, letting Google take care of the rest… and it does! A long track record of great successes and sustainable growth demonstrate that our SEO approach of audience-first is in-line with Google’s approach. It helps to have an understanding of how Google ranks websites and we work with you from the start to ensure that your site has the best technology, superb content and the recognition of other sites linking back to you. 90% of purchases are made in physical stores and 80% of disposable income is spent less than 20 miles from home. 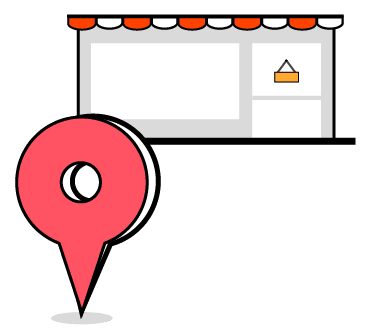 If you would like your business to be highly visible to local searches, then localised SEO is essential. This method of SEO is often overlooked but can be absolutely critical for companies that rely on local business. Working with ‘Google My Business’ as a focus we leverage the tools and opportunities it gives us to build local market-leading campaigns. Top recommendations that will help increase your website’s search visibility and improve your search engine ranking. We ran an SEO and conversion campaign with Shearwater Insurance, resulting in first page placements for equestrian, equine, horse and horsebox insurance terms on Google.